Roasting or grilling fruit caramelises the natural sugars and adds a smoky flavour that will boost your fruit salsas and chutneys to the next level. 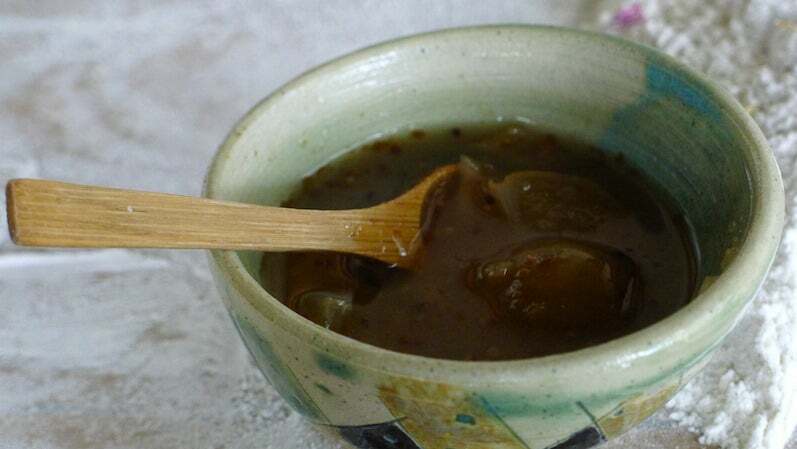 The next time you make a salsa fresca or a mango chutney, put your ingredients to the heat first. Fruits with firm flesh, like stone fruit or citrus, can withstand the grill best. For the more delicate fruits (strawberries, kiwi even tomatoes), you can toss them in the oven for a quick 10 minute roast at 230C on a baking paper lined baking sheet. You may want to coat the fruit in olive oil or sprinkle with sugar for added sweetness. Keep a close eye on them so they don't burn or get dried out from the heat. Once your fruit is roasted, make your salsa or chutney as normal.